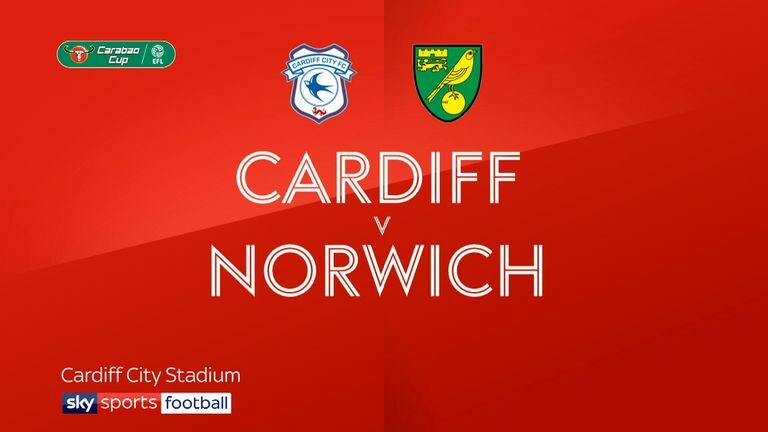 Cardiff crashed out of the Carabao Cup as Sky Bet Championship strugglers Norwich sunk them 3-1 on Tuesday night. Dennis Srbeny's double and a solo Max Aarons goal left their Premier League opponents to contemplate a painful second-round exit. Cardiff captain Bruno Manga's 77th-minute header was nothing more than a consolation effort, although it ended their goal drought this season after 347 minutes. Bluebirds boss Neil Warnock fielded a team showing nine changes from the side that collected a point at Huddersfield on Saturday, but Norwich head coach Daniel Farke made 10, retaining only midfielder Tom Trybull following a 3-0 defeat against Leeds last time out. 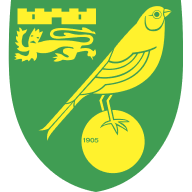 The Canaries, though, were good value for their emphatic victory, displaying far more attacking intent and midfield creativity than an often disjointed Cardiff side. Norwich, 18th in the Championship, showed early adventure with Srbeny twice forcing saves from Alex Smithies during the opening 15 minutes, while Cardiff had to wait until midway through the half for their first opportunity, but former Bristol City striker Bobby Reid's half-volley soared high and wide. 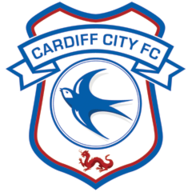 Srbeny then underlined his attacking threat in glorious fashion, firing a superb left-foot shot high into the corner of Cardiff's net that gave the Canaries a deserved lead and rewarded their vastly-superior approach play. It took 38 minutes for Cardiff's first corner to arrive, and they went close just before the break when Gary Madine's curling free-kick forced Norwich goalkeeper Michael McGovern into a sharp save low down to his left. Both sides had chances early in the second period, and Warnock made his first changes approaching the hour mark, sending on Callum Paterson and Danny Ward in a further attempt to increase the tempo. But Norwich then struck twice in five minutes as Srbeny rounded off a flowing counter-attack by heading home Marco Stiepermann's cross, then Aarons turned and finished impressively to seal Cardiff's fate and send his team into round three. Manga's goal gave a glimmer of hope that an unlikely fightback could be mounted, and Reid's 82nd-minute free kick hit the post, but Norwich had done enough for an impressive win.